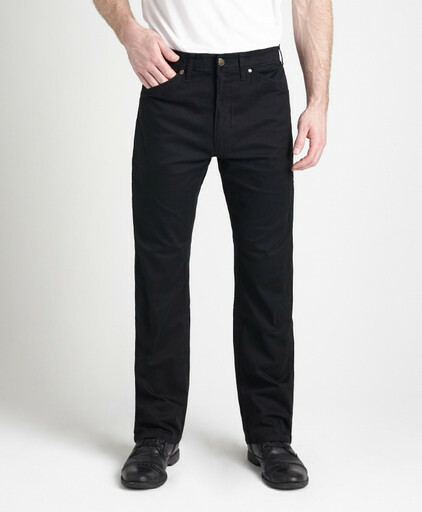 This 4-Pocket Design Pant features a Slim Traditional Cut and is made from Lightweight 98% Yarn Dyed Cotton and 2% Stretch for a fit you know. Perfect for casual outings, summer days and situations where a small step up from blue jeans may be necessary. A variety of colors shown with each size: Black, Khaki, Navy, Olive, Chocolate Brown, and Stone.